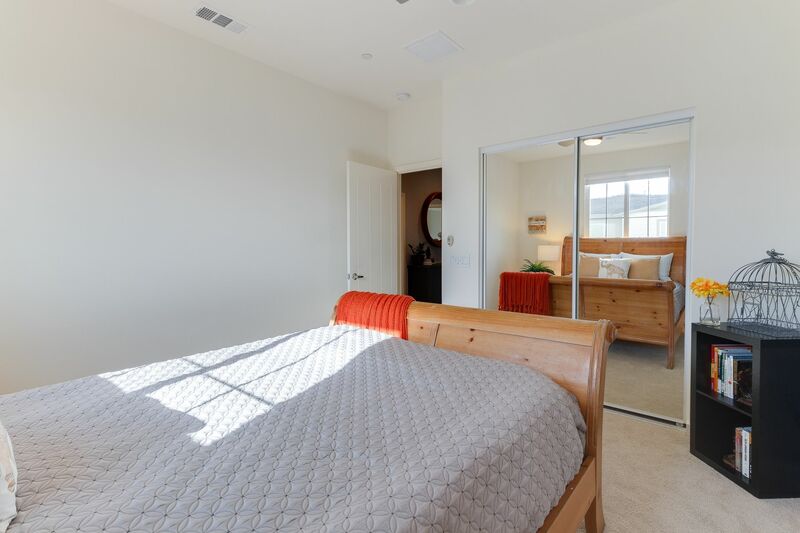 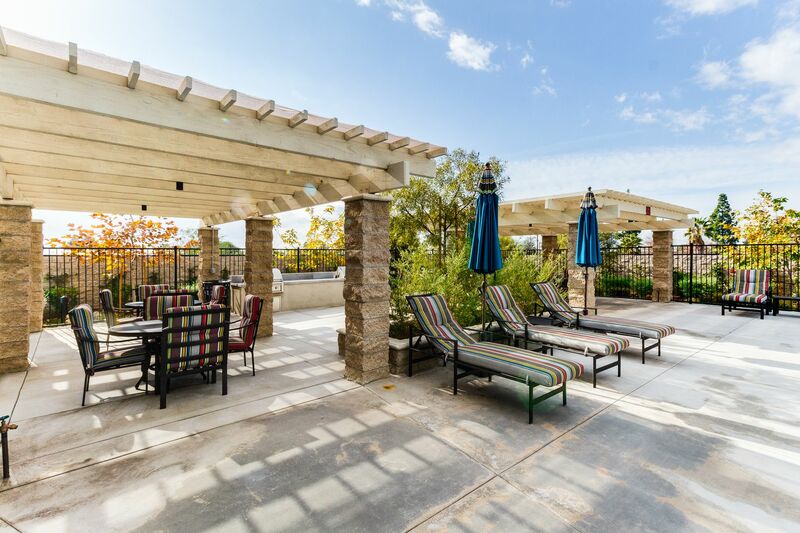 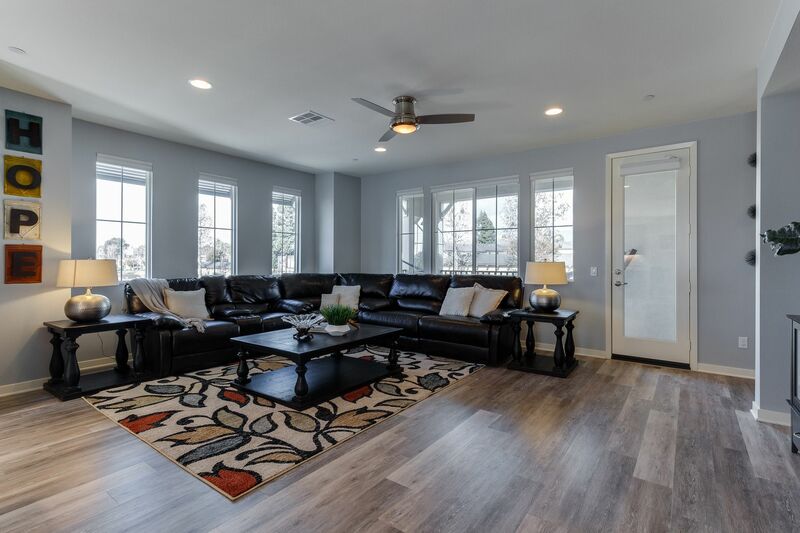 Stunning FHA approved townhome with wonderful views of the San Gabriel Mountains! 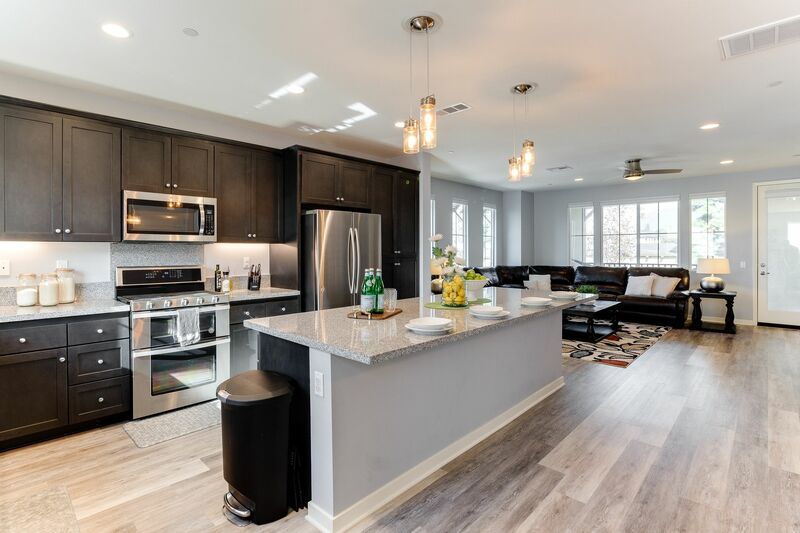 Newly built in 2017, this spacious corner unit includes over 2,220 Sq Ft of living space with 4 bedrooms, 3.5 bathrooms, modern hardwood floors, high ceilings, recessed lighting, remote control window treatments & an open floor plan with tons of natural light! 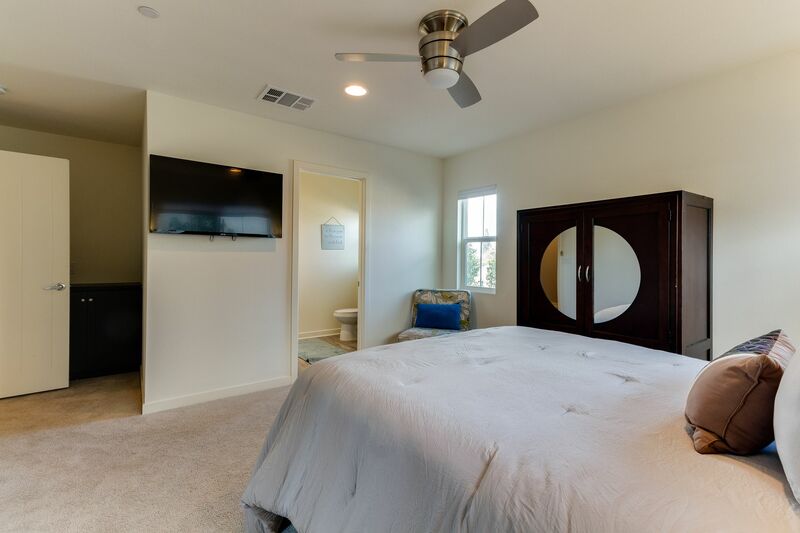 The 1st floor includes a direct access 2 car garage & a spacious Mother-In-Law Suite, perfect for overnight guests or your home office. 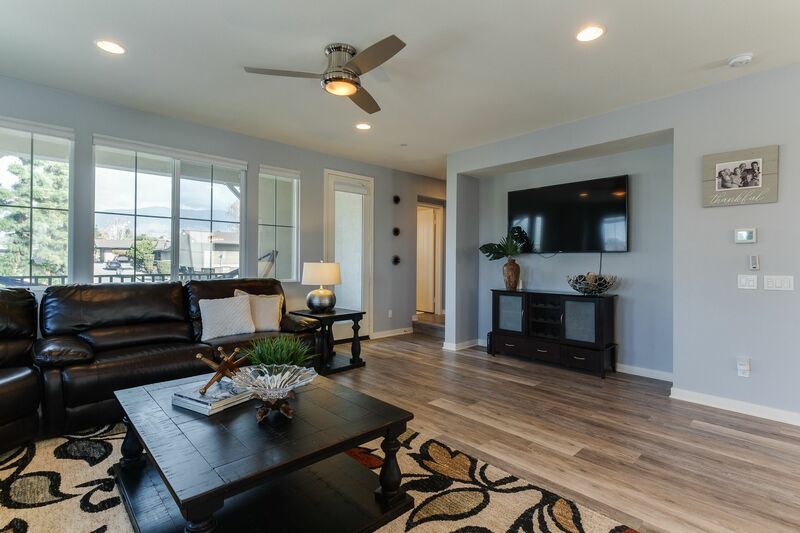 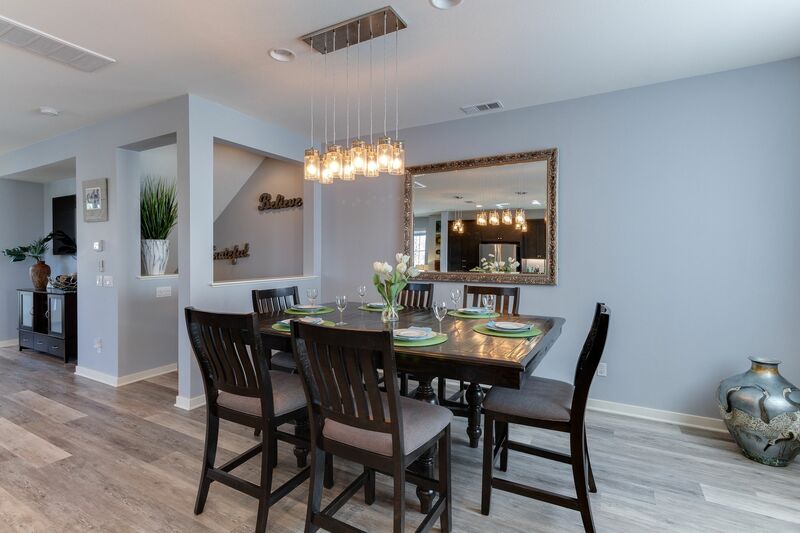 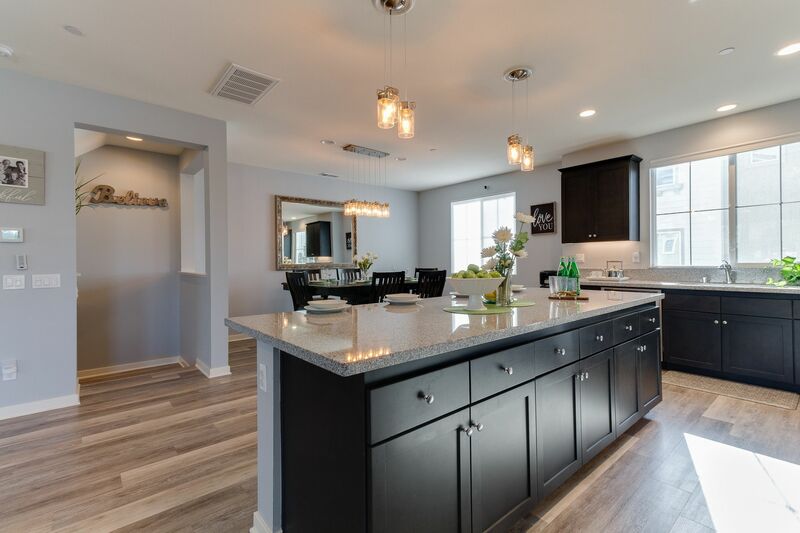 The 2nd level open floor plan is perfect for entertaining. 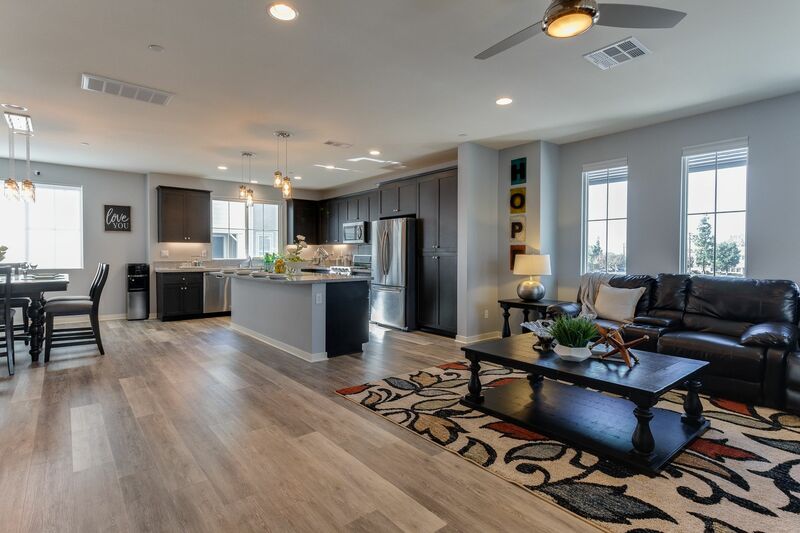 Boasting a large kitchen equipped with an island, an abundance of cabinet space, SS appliances & stone countertops. 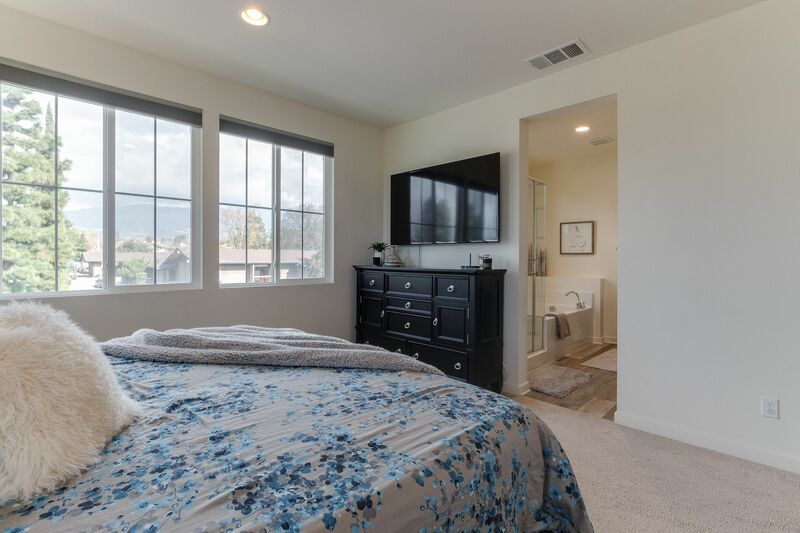 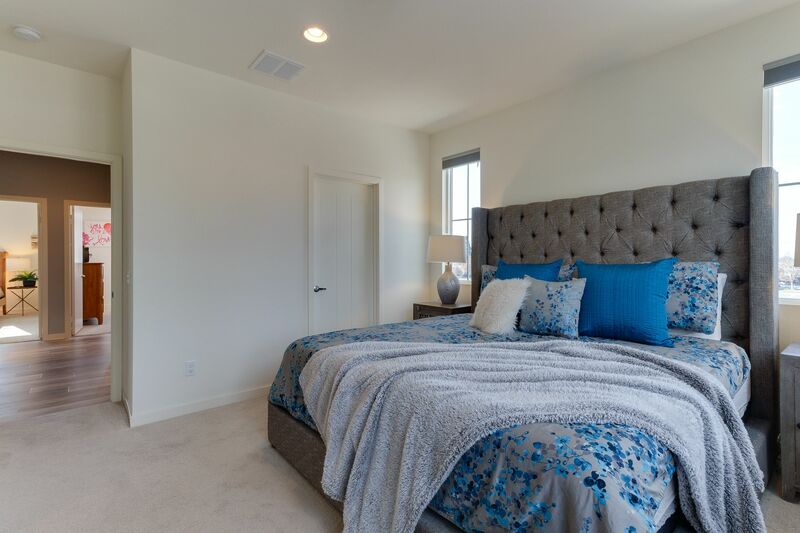 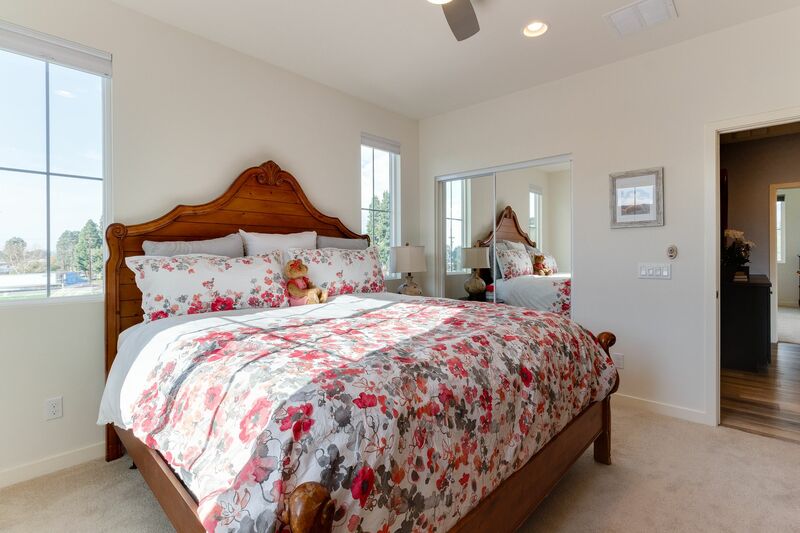 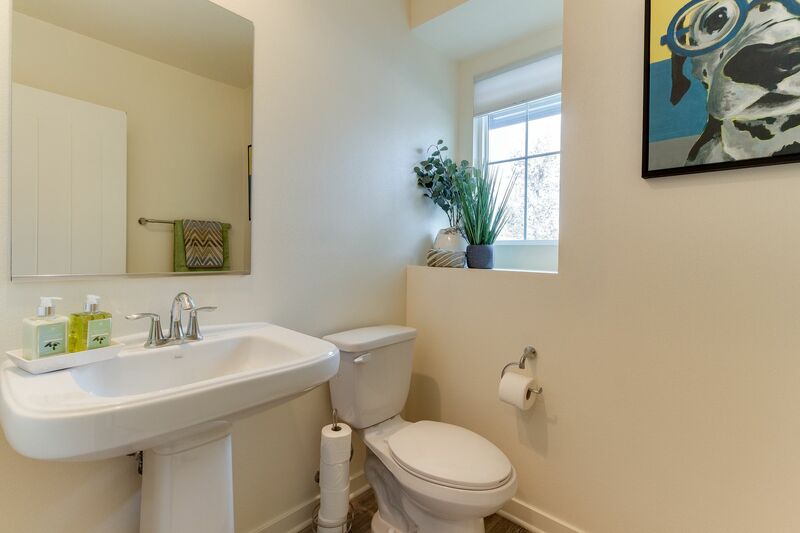 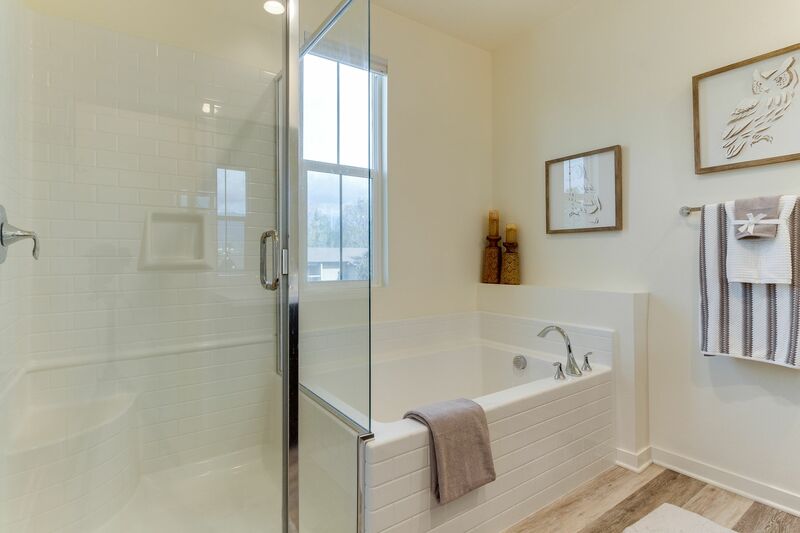 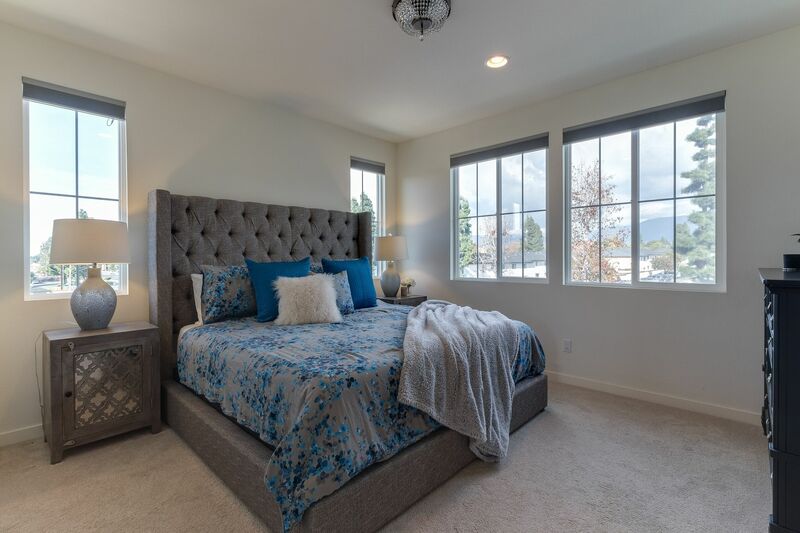 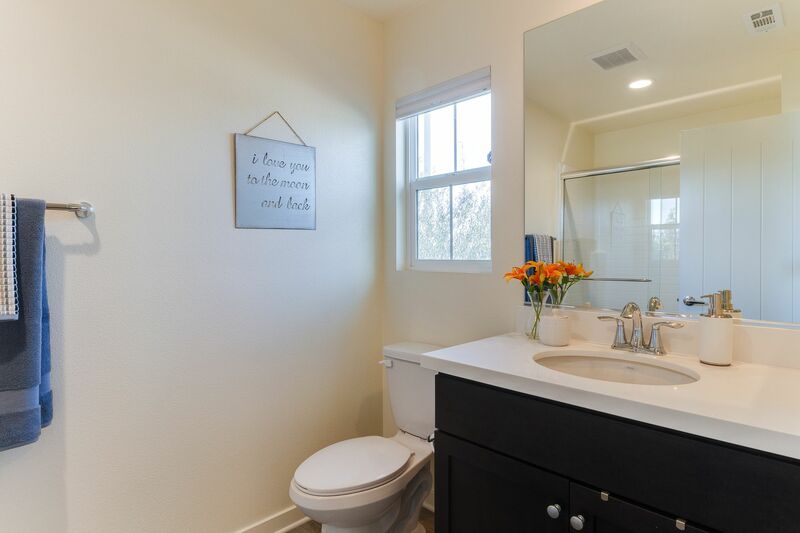 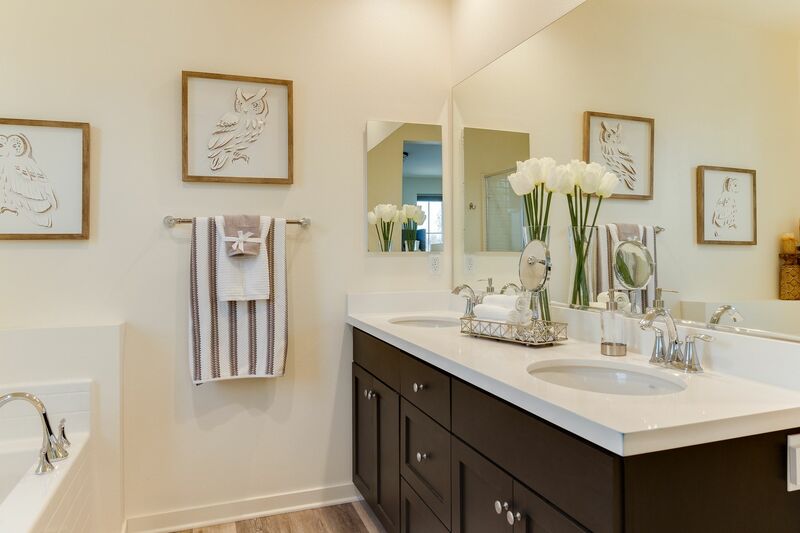 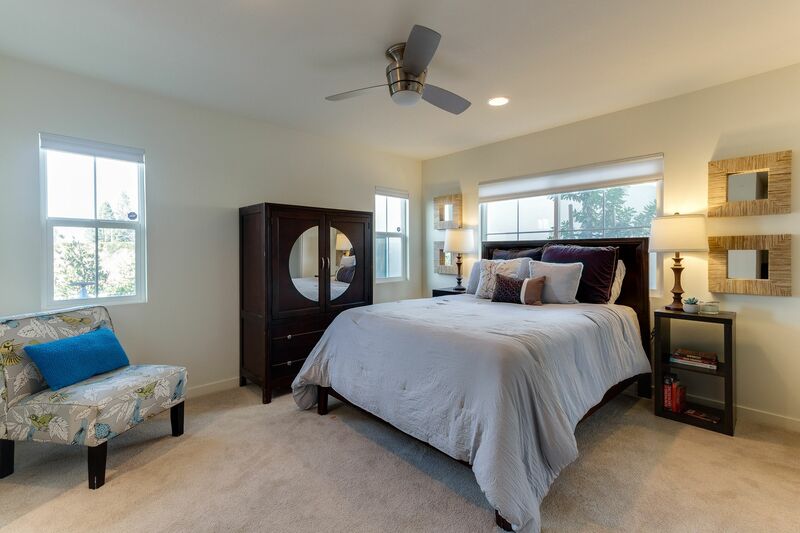 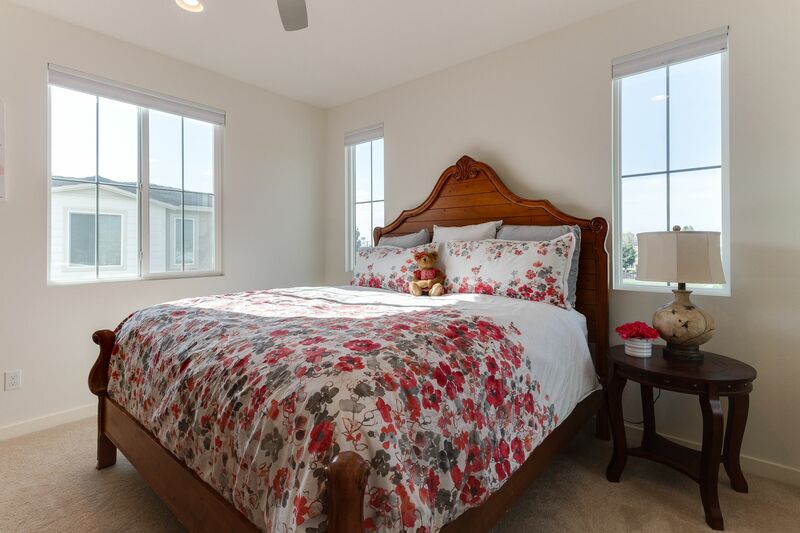 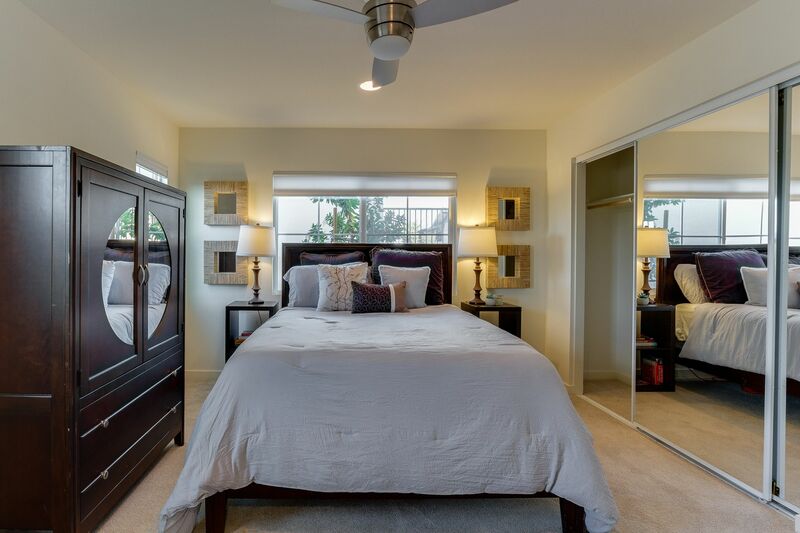 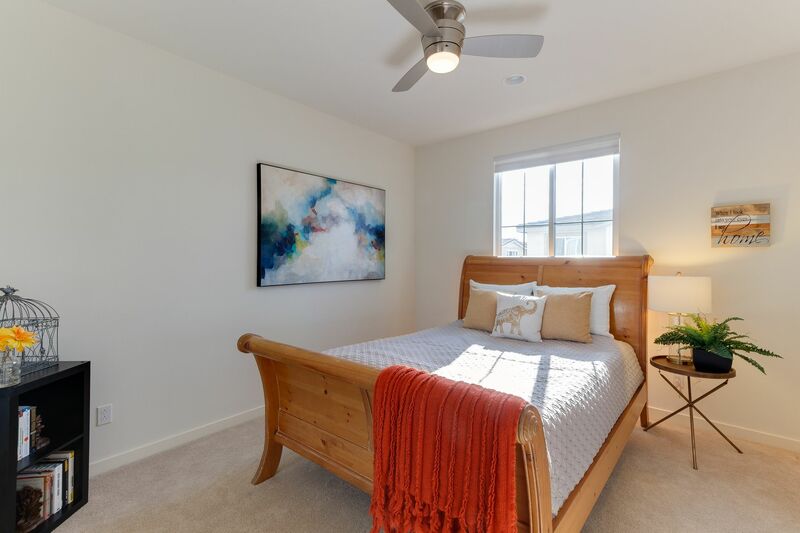 Luxuriate in your Master Suite equipped with a soaking tub, separate shower, dual vanity sinks, a large walk-in closet & captivating mountain views. 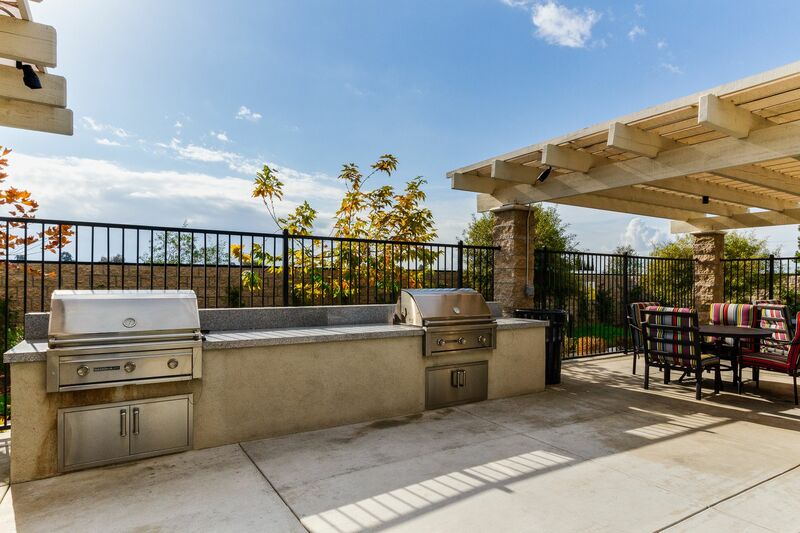 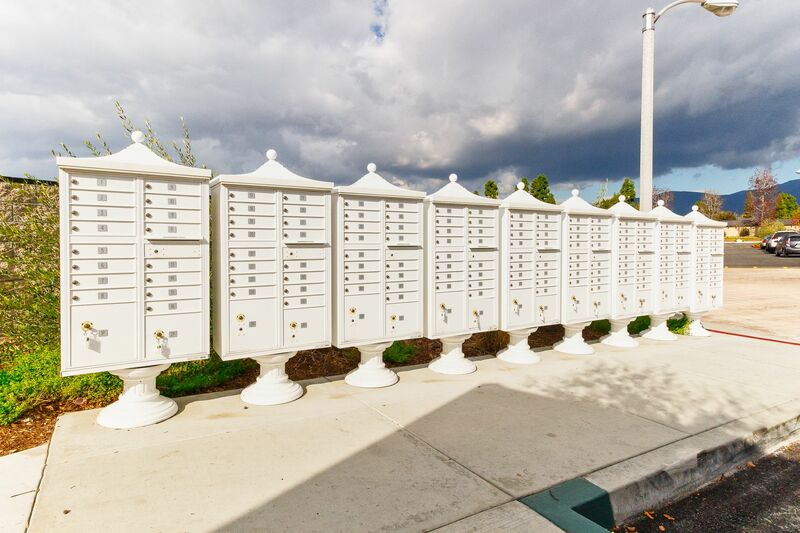 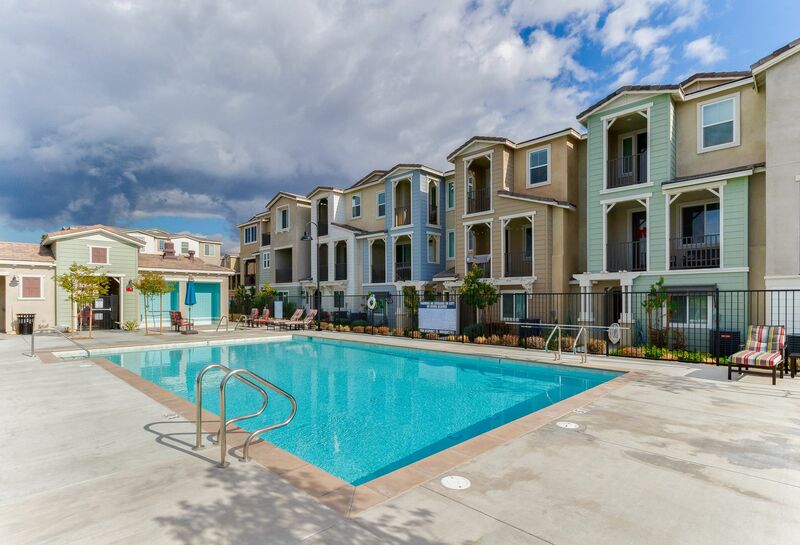 The low HOA includes: built-in BBQ and picnic area, pool, jacuzzi & a dog park for all of the animal lovers. 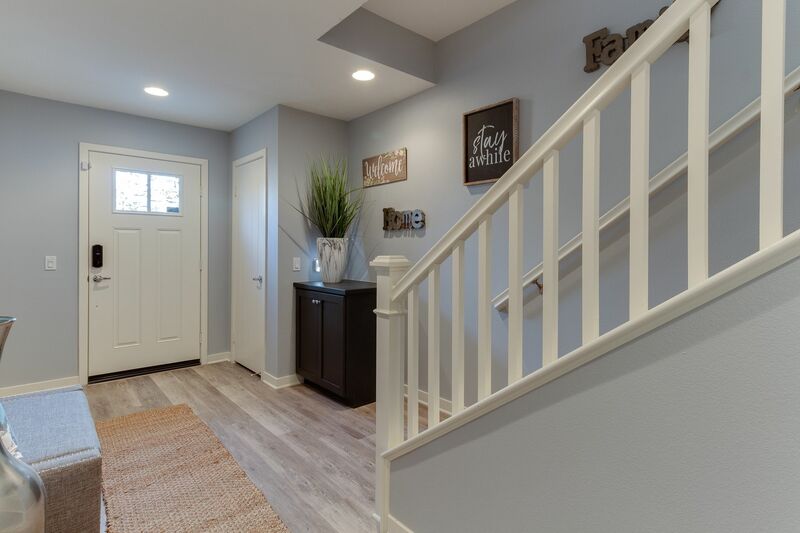 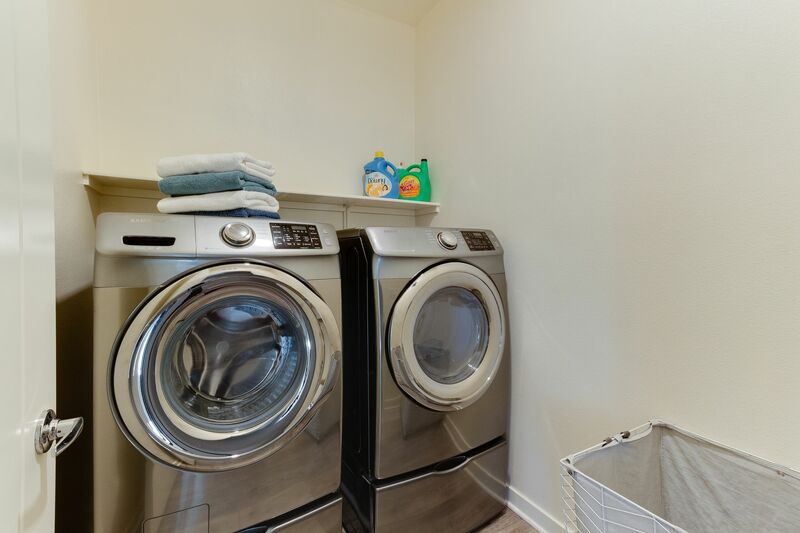 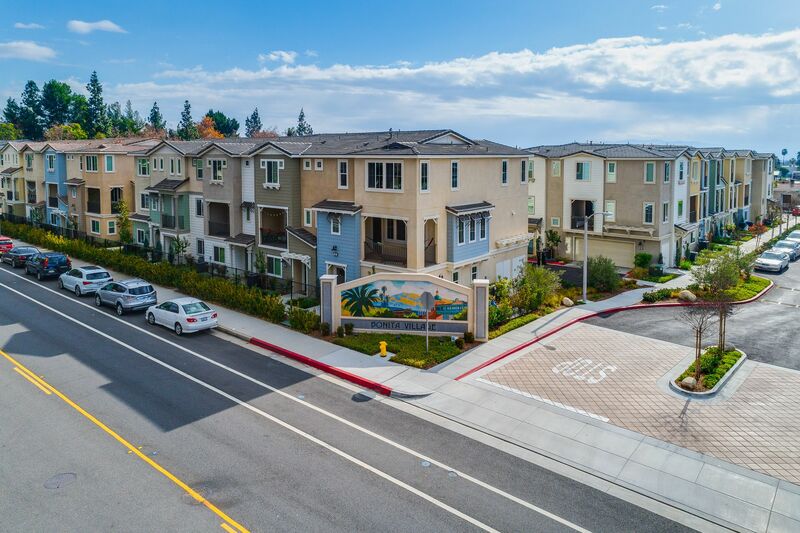 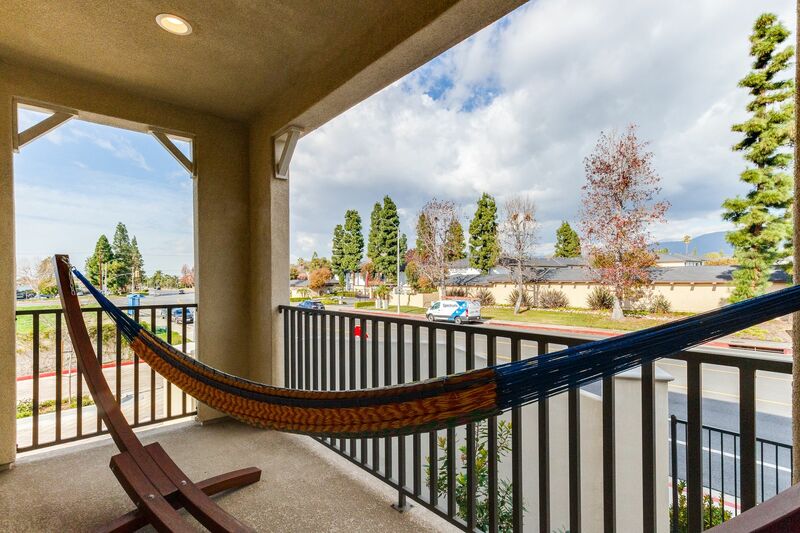 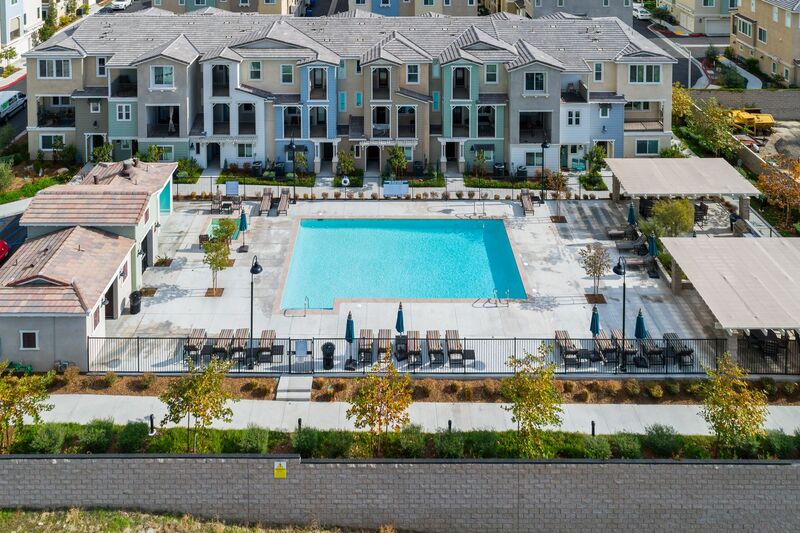 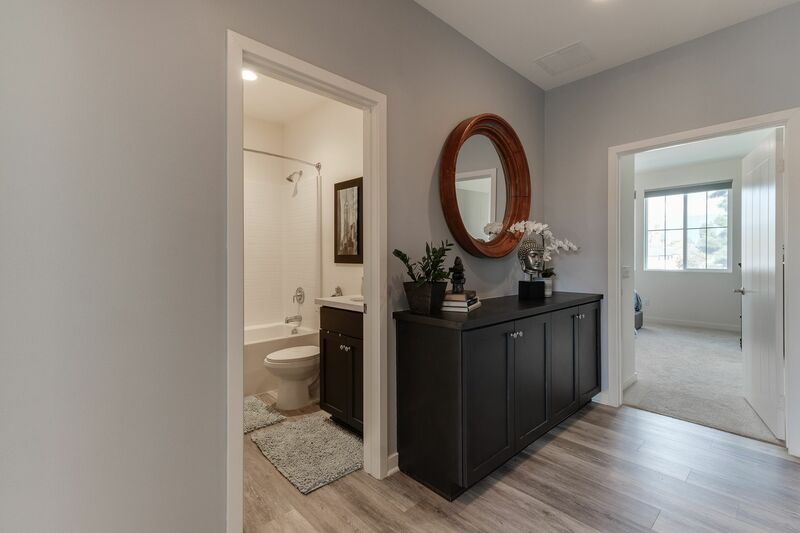 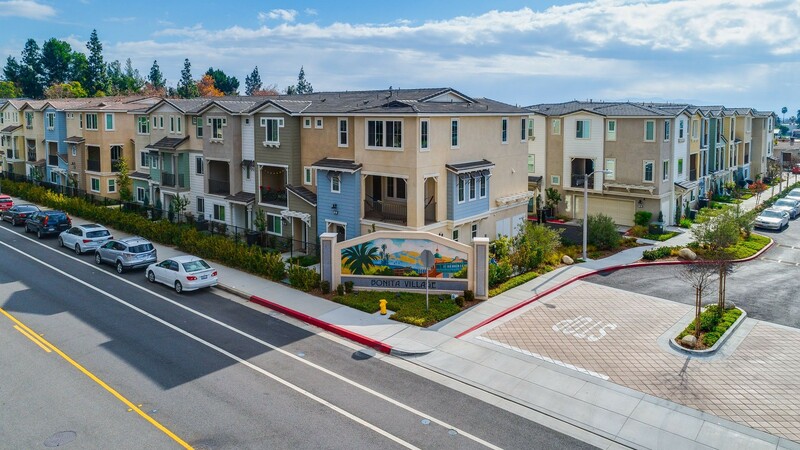 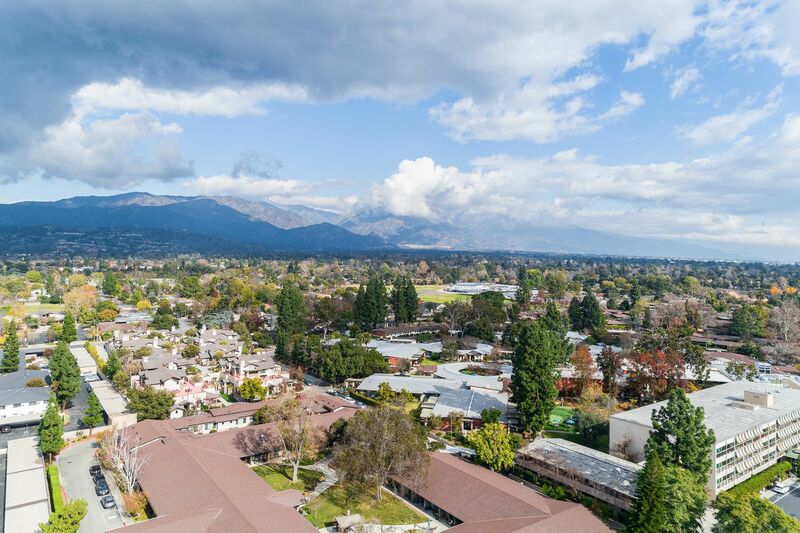 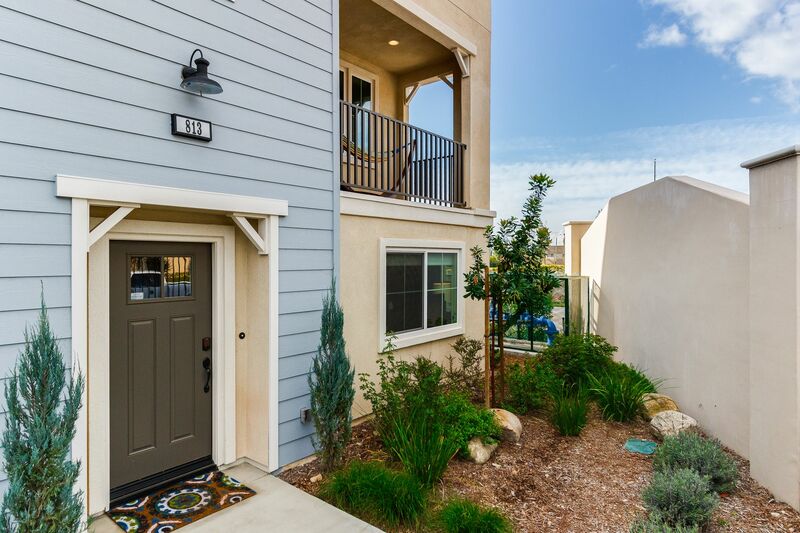 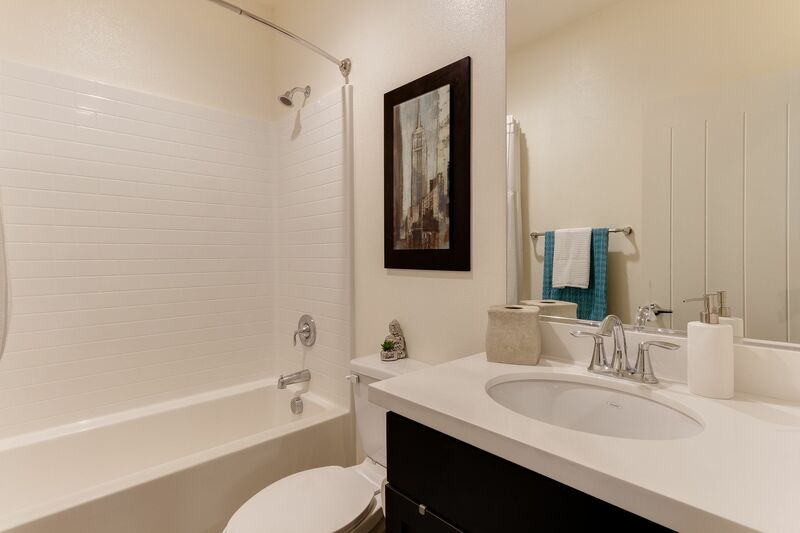 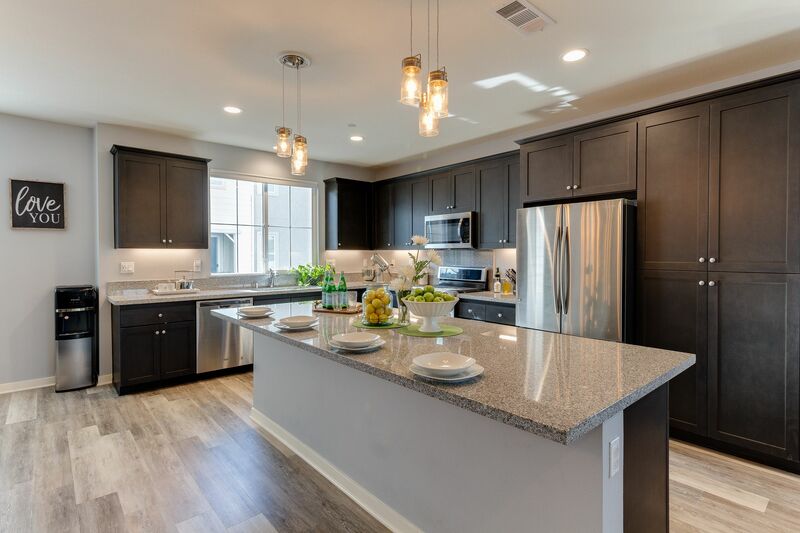 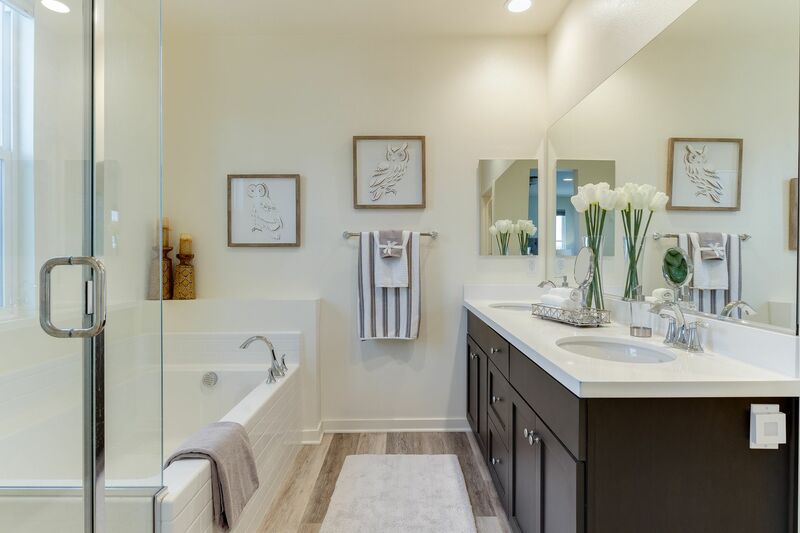 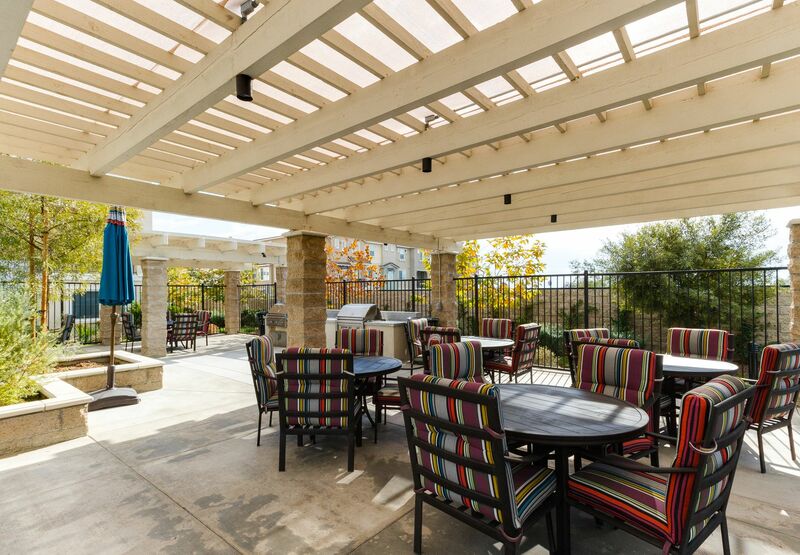 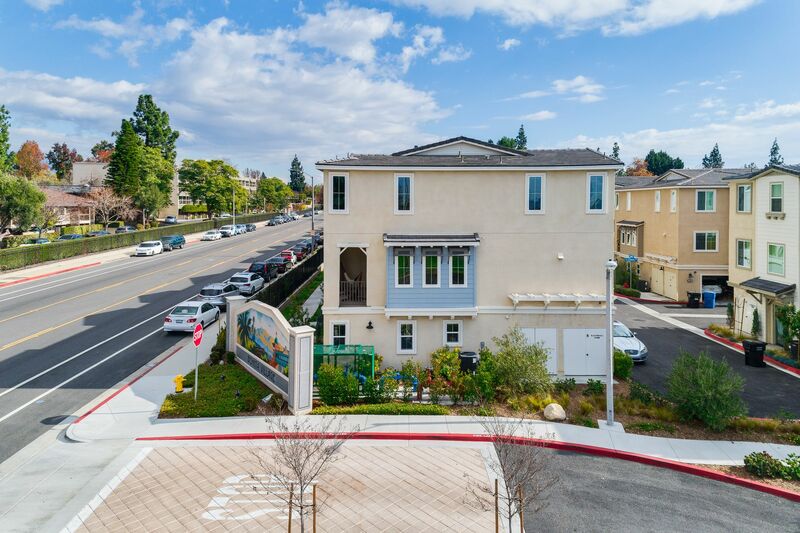 Centrally located & just minutes away from Claremont Village, Claremont Colleges, the Claremont Metro Station with easy access to both the 210 & 10 Fwys. 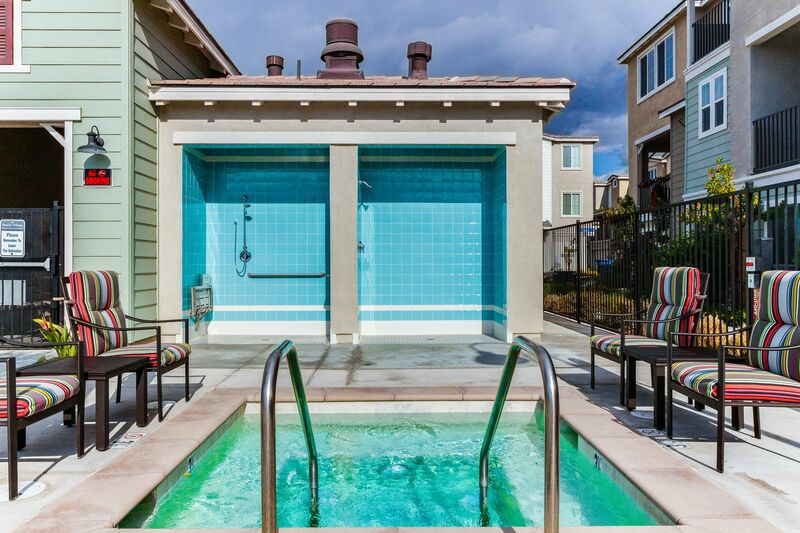 This home embodies a perfect mix of a “small town” feel with “big city” amenities.